One of the worlds best online personal styling website, Stitch Fix announced some amazing news. 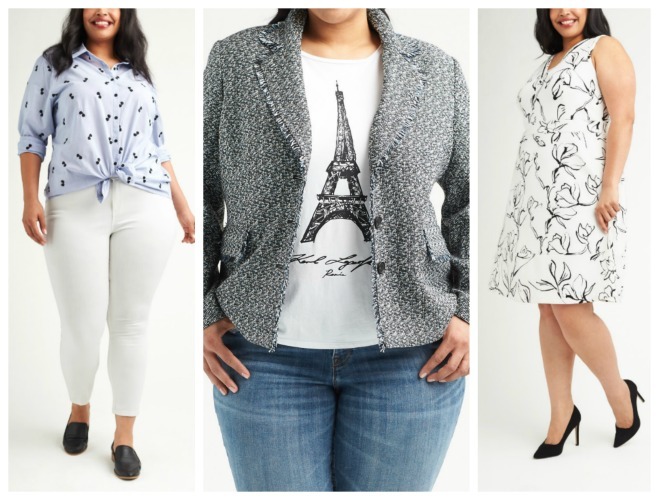 Beginning February 27th, Stitch Fix will add plus size clothing to its styling services. It will be called Stitch Fix Plus (check it out HERE).This is an excellent move by the company’s founder Katrina Lake. Plus size fashion has always been big business. A billion dollar cash cow. No pun intended. The company has invested in years of research and development to make this happen. 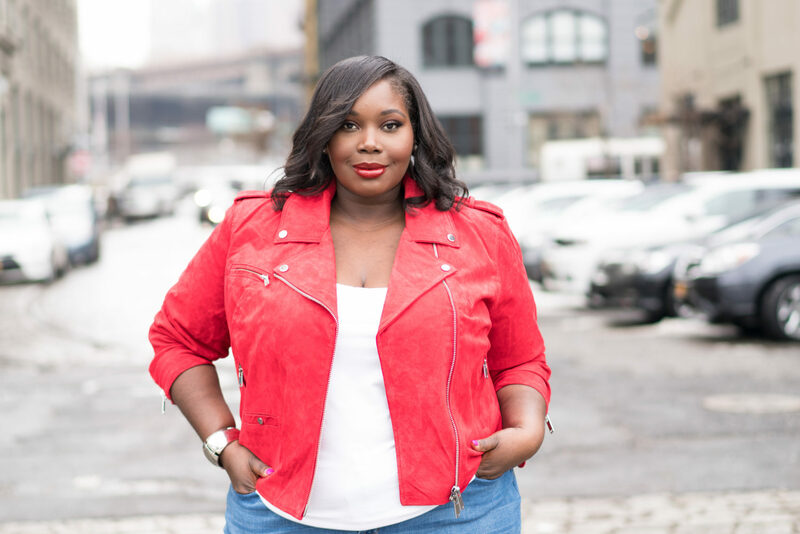 Stitch Fix has also created a team that focuses on fit and sizing for plus size women. They even have a style council that is made up of fashion bloggers Allison Teng of Curvy Girl Chic, Kristine Thompson from Trendy Curvy, and Alexander Thomas of Learning To Be Fearless. Stitch Fix Plus will carry over 90 brands. Some of the brands will be new up and coming while some of the other brands, you will most definitely know,. Most notable, Eloquii. City Chic, and Kiyonna. Sizes will range from 14W-24W, 1X-3X. 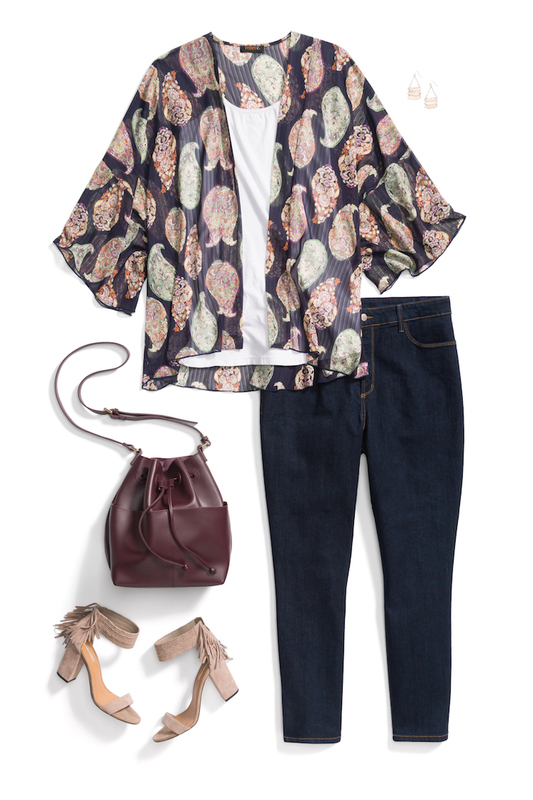 With Stitch Fix all you need to do is sign up for a profile and complete a style profile. A stylist from their plus size team will pick five items for you that will not only fit your style but also your budget. These are just a few styles that they would come up with. I read this article and found it very interesting, thought it might be something for you. The article is called Stitch Fix Adds Plus Sizes To Their Personal Styling Services and is located at https://stylishcurves.com/stitch-fix-plus/.